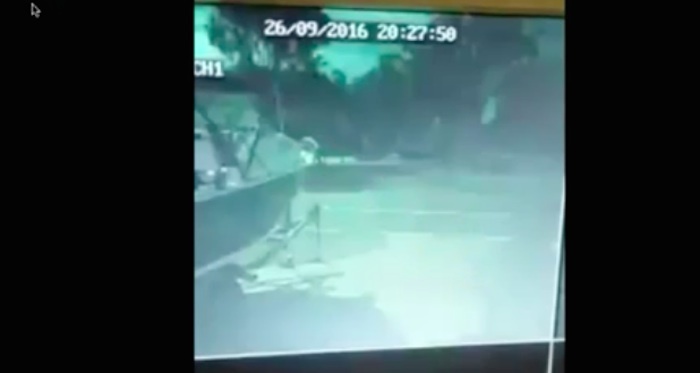 FIRE IN THE SKY NEWS: 09/26/2016: Something described by witnesses as "blinding bright" crashed into the coral sea off of the coast of Queensland Australia. This event was so powerful that it caused brief power outages and shook the ground like an earthquake. Emergency services were dispatched to the coast of Queensland to assess the situation to see what had happened. 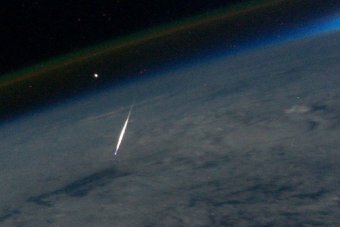 A fireball, meteorite or piece of flaming space junk is believed to have crashed into the ocean just off the coast of central Queensland on Monday night. Thousands of residents along the coastline reported seeing a bright flash of orange lighting up the sky, followed by a rumbling explosion and tremor that shook houses. The incredible flash of light was reported just before 8.30pm, and was seen as far south as Hervey Bay and as far north as Yeppoon, Higgins Storm Chasing reported. Police confirmed receiving a number of calls from residents in the Gladstone area, with many experiencing brief power outages and the ground shaking. 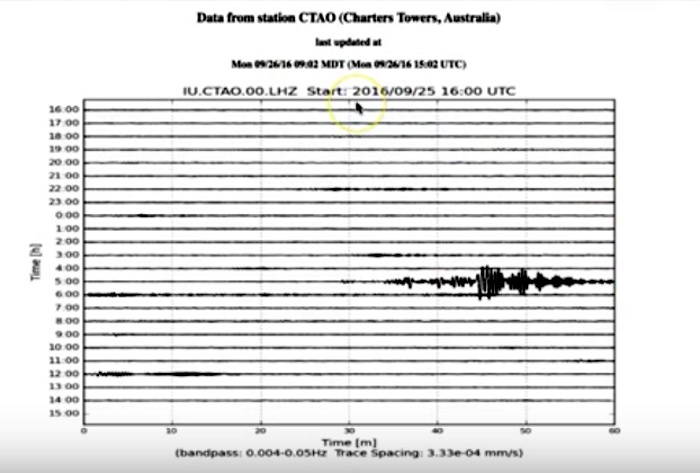 Initial claims that it may have been an earthquake were ruled out by GeoScience Australia. The Higgins Storm Chasing crew reported that it was probable that a meteorite had impacted somewhere offshore from the general Gladstone area. A bright light and loud explosion in the sky over central and southern Queensland last night was probably a fiery meteor, experts believe. A number of Queenslanders have contacted ABC Local Radio to say they witnessed what appeared to be a fireball streak across the sky about 8.30pm on Monday night. Emerald resident Jim said he was on the phone at the time and was shocked by what he saw. "I just went, 'wow!' It was just this really bright ball in the sky, it was like a mini sun," he said. Dale from Gracemere said the whole sky lit up. "When I first saw it, it was just this really bright ball-type thing and then all of a sudden a big orange tail, I thought it was like the after burner of a jet plane," he said. Astro Space News editor and publisher Dave Reneke said he thought people had witnessed a fireball. "I've seen two of these in my life. They're pretty rare, they're unusual sort of objects and they are a meteor," he said. 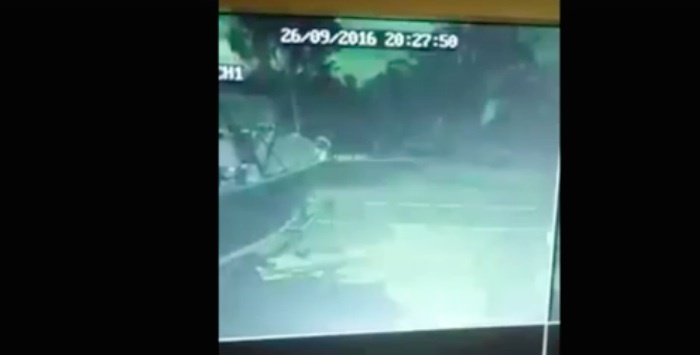 "This is happening about 70-80 kilometres above your head — it's a meteor that catches on fire." He said the bright light was caused by the meteorite exploding as it entered the atmosphere. "These are moving at 30 to 60 kilometres a second when they pass through the atmosphere — they get very hot," Mr Reneke said. "This could have been the size of a small suitcase, probably not much bigger I'd say. "They build up pressure and heat inside and they simply explode." Some residents reported hearing an explosion, which Mr Reneke said was further evidence of a fireball. "I'm hearing it with these reports, one, there's a sonic boom — this is normal because when they explode, they really do explode like a big fire cracker. And two, the colours. This is what I believe it was. The meteorological people seem to agree with that too," he said. "The only other thing that it might have been but I doubt it very much, that it was returning space junk, but space junk doesn't have the characteristics of what I've said." Tannum Sands resident Amanda said she was in bed when she was alerted by vibrations. "I put the cup of water onto a crystal tray and I lay down on the bed and seconds after lying on the bed, the crystal started tingling," she said. "My husband said to me 'did you just do something with that cup?' and I said 'no, I just put it on the tray'. "Before we got up out of bed, you could hear a noise outside — it was like a bomb noise outside. "It sounded like something had hit the side of the house." 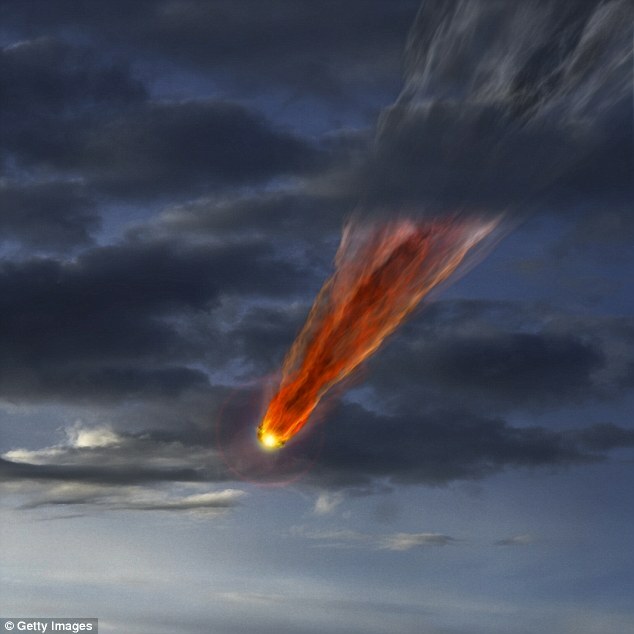 Mr Reneke said meteorites hit Earth all the time, but often went unnoticed as they broke up in the outer atmosphere. "The Earth gets hit by 100 tonnes of meteorite activity every day. While you are and I are driving around doing our shopping, going outside, socialising, we're getting hit by debris," he said. Initial suggestions it may have been an earthquake were ruled out by GeoScience Australia. A spokesperson from the Bureau of Meteorology told the Gladstone Observer that they were unable to provide a scientific explanation for the flash of light. 'There doesn't seem to be a weather related explanation for what has been described in the Gladstone area tonight,' BoM spokesperson Meredith Schier said. It was reported that fire crews were sent out to Emerald beach to investigate reports of an aircraft incident, but a spokeswoman for Queensland Fire and Emergency Services said that the crew had since returned after finding nothing. While social media was flooded with reports of the flash, few were able to capture it. 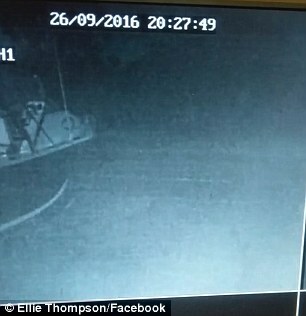 One resident uploaded grainy security footage which showed a flash in the distance. 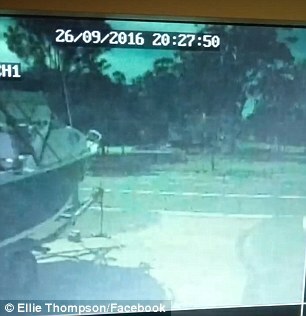 The Higgins Storm Chasing crew reported that it was probable that a meteorite had impacted somewhere offshore from the general Gladstone area, 550 kilometres north of Brisbane.